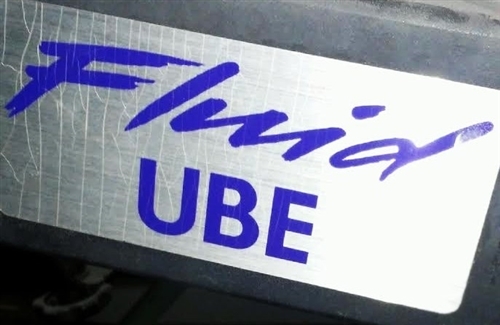 First Degree Fitness Fluid UBE Ergometer, features Fluid Technology to create Variable Fluid Resistance allowing fingertip control adjustment. 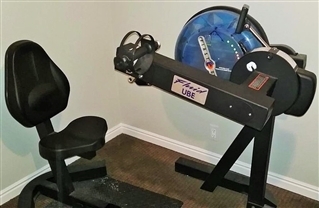 An upper body Ergometer, commonly referred to as a UBE in physical therapy clinics, is a piece of exercise equipment similar to a bicycle that you pedal with your arms. 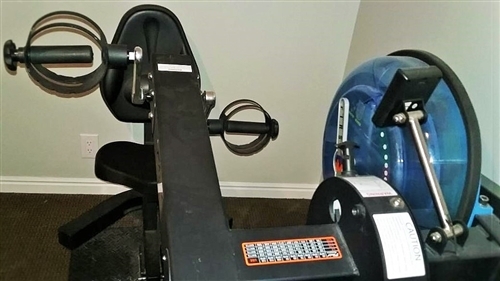 The Upper Body Ergometer improves cardiovascular endurance, develops muscle and improves upper body strength. Using an Upper Body Ergo as part of a high intensity workout, enhances the lung's ability to provide oxygen to the blood and the working muscle tissue by asking the heart to pump harder. The upper body rotary motion fires core stabilizing muscles, strengthening the abdominal and back muscles.